Living with chronic pain can sap your energy levels, make it harder to accomplish routine tasks, diminish your overall quality of life, and even leave you feeling isolated and alone. But whether you’re affected by persistent back pain, unrelenting neck discomfort, disruptive headaches, or some other chronic pain condition, you should know two things. First: You aren’t alone. Chronic pain is an incredibly common problem that impacts roughly 100 million adults in the U.S. By comparison, chronic pain affects about four times as many adults as diabetes, six times as many adults as coronary heart disease, and eight times as many adults as cancer. Second: Chronic pain isn’t a static situation. When you live with the same type of pain for months or even years on end, it may seem as though you’re destined to cope with that pain for the rest of your life. But nothing could be further from the truth — virtually all forms of chronic pain have an identifiable underlying cause that can usually be addressed with the right approach. And that’s exactly what chiropractic care aims to do. Let’s explore how chiropractic care gets to the root of persistent pain to help you find lasting relief — safely, naturally, and without having to rely on medication. If you’ve been living with chronic pain for a substantial amount of time, you know that there’s a fine line between pain medication as a coping mechanism and pain medication as a way of life. Although medication-based pain management techniques do have their advantages, in the end all they can do is temporarily mask your discomfort — they can’t make it disappear for good. Chiropractic care, on the other hand, never focuses solely on your physical pain. Instead, it strives to pinpoint the exact cause of your discomfort for the purpose of developing a targeted treatment plan that takes your underlying problem, physical health, and lifestyle into account. The chiropractic model of care also actively encourages you to play a role in your own treatment and healing process by giving you specific and personalized recommendations on how to reduce your stress levels, get more sleep, improve your posture, fine-tune your diet, and create a well-rounded fitness routine. 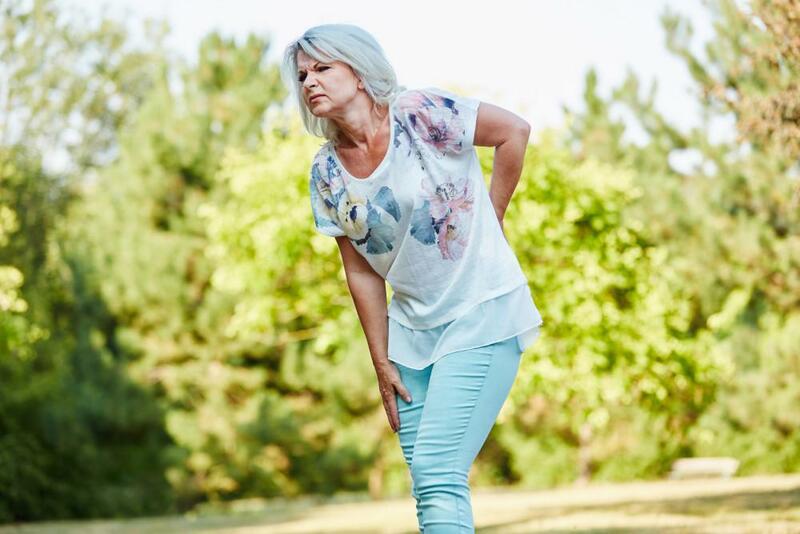 There are two main non-cancer types of chronic pain: The type that’s related to a persistent nerve problem and the type that comes from an underlying musculoskeletal disorder. Neuropathic pain, which is caused by nerve damage or damage to nearby tissues, typically causes persistent burning or shooting pain sensations that radiate along the affected nerve path. Musculoskeletal pain arises from an irregularity that affects your bones, joints, ligaments, tendons, or muscles. A chiropractor can develop a fully individualized treatment plan after considering your medical history and performing a comprehensive diagnostic exam to determine the nature of your pain and pinpoint its source. The overriding goal of chiropractic treatment is to correct or address problems in your nervous system that impact the health and function in other areas of your body. This may be done through spinal manipulation, spinal decompression, therapeutic massage, myofascial release, or a variety of other proven techniques. By combining a physician’s expert knowledge of human anatomy and function with the intuitive approach of a hands-on healer, chiropractic care blends science and holistic medicine to gently and naturally decrease inflammation and pain, optimize functionality, restore balance and mobility, and stimulate your body’s own healing mechanisms. It also incorporates therapeutic stretches and rehabilitative exercises to give you the tools you need to stay healthy and avoid future pain and dysfunction. Here at Mass Ave Chiropractic, our ultimate objective is to help you achieve significant and long-lasting pain relief — as naturally and sustainably as possible — so you can resume normal activities and get back to your busy life. To find out how we can help you, call our Indianapolis office today, or use our easy online scheduling tool to book an appointment with Dr. Kielur any time. 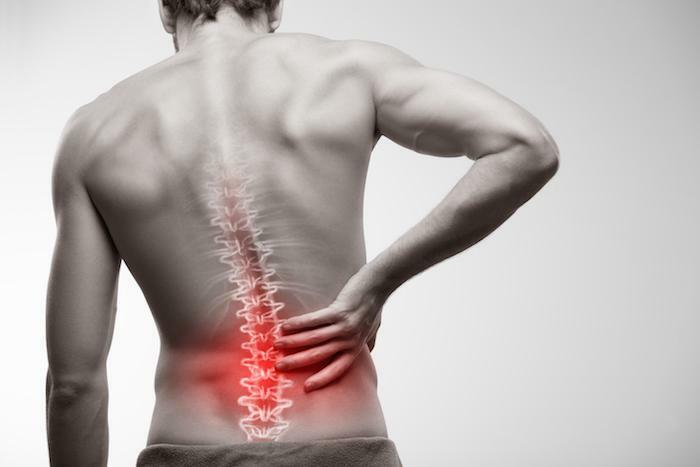 The symptoms of a herniated spinal disc depend on which specific nerves are irritated in the process, and they can affect more than just your back. Here’s how a ruptured disc can affect other areas of your body.